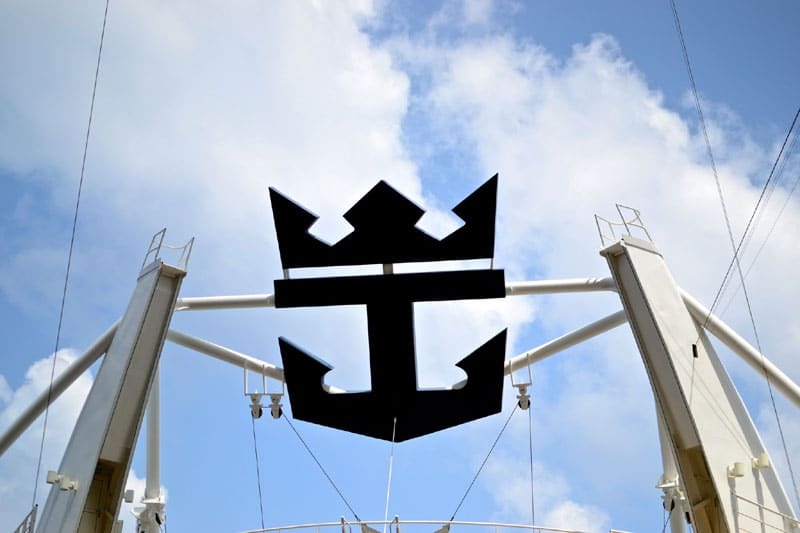 Royal Caribbean will be increasing gratuities that passengers will have to pay fleet wide starting from June, 2015. The adjustment will help recognize the exceptional work that Royal Caribbean’s staff and crew does to deliver unforgettable vacations every day. The site also mentions “Guests who prepay their gratuities prior to the effective date can still do so based on the current guideline of $12.00 per day, per guest in standard accommodations, and $14.25 per day, per suite guest.” We would advise not changing the gratuities because those crew members work long hours to make sure the cruise experience can be the best ever. Any people who have already booked their cruise it’s suggested that the gratuities are prepaid online before June 1st, Once prepaid the amount won’t change. there are also reports that Celebrity Cruises which is owned by Royal Caribbean international has also increased gratuities but this has not yet been confirmed from the cruise line. Should Gratuities be increased? Feel free to post your opinions in the comments below.